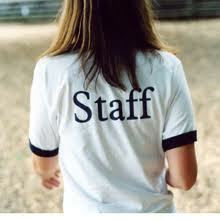 Earlier this week I posted a question on the Child Care Business Owner page. The question was as follows: Describe your top challenges that you are having with employees. One of the Center Owners indicated that she was having issues with gossip. Seven years ago this was an issue in my Child Care Center. In fact, I wrestled with the issue for about a year. As I grew as a Leader and began to promote a positive workplace, and got rid of the bad apples; I no longer have the issue of Gossip! 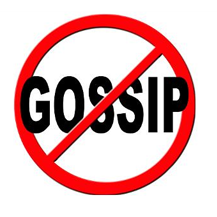 Gossip will ruin your business if you don’t get it under control! I’m not saying that you can totally eliminate Gossip, however, I am saying that you can start by promoting a positive work with some preventive measures and by implementing a few simple employee management strategies. Be sure to Listen to my audio below and leave your comments below.